Regular dental care is essential for keeping your pet healthy and happy and is an important part of veterinary care. 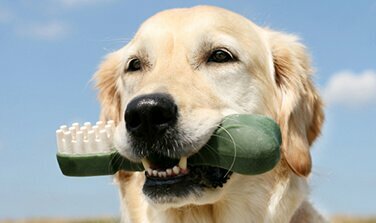 Dental disease is a common issue among household pets, and it can lead to serious health problems if it is left untreated. 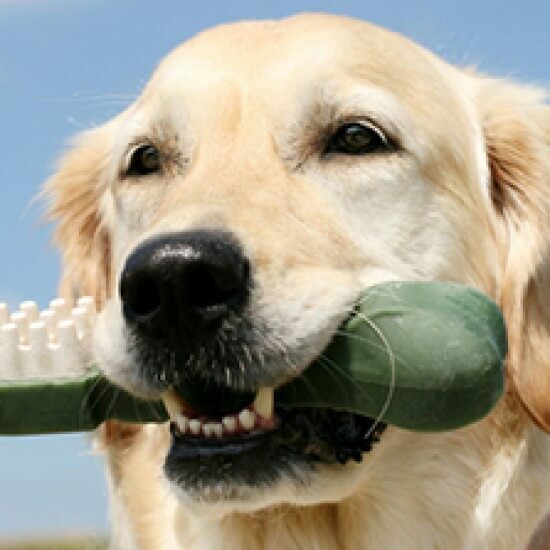 Combined with veterinarian-directed at-home dental care, regular dental exams and cleanings at our veterinary clinic help maintain your pet’s proper oral hygiene and prevent future health complications.